Since the public preview in September 2017, we’ve incorporated feedback from the community including faster start-up time, PowerShell Core, consistent tooling with Bash, persistent tool settings, and more. At the beginning of PowerShell in Cloud Shell’s public preview, the experience opened in about 120 seconds. Now, with many performance updates, the PowerShell experience is available in about the same amount of time as a Bash experience. We are excited to preview a set of Azure Resource Manager Application Program Interfaces (ARM APIs) to view cost and usage information in the context of a management group for Enterprise Customers. 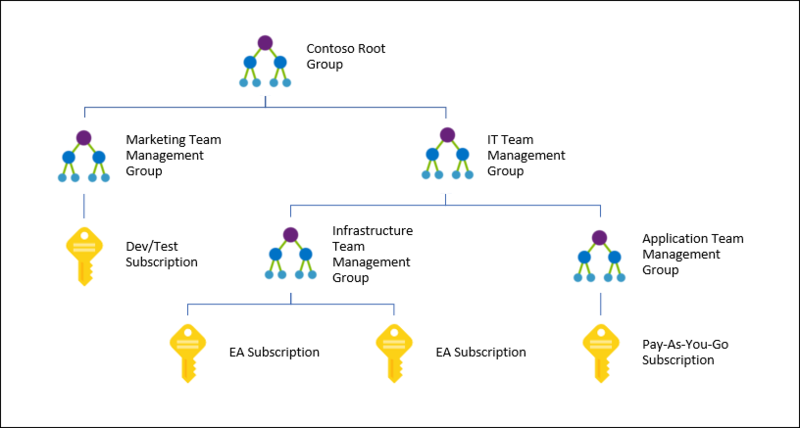 Azure customers can utilize management groups today to place subscriptions into containers for organization within a defined business hierarchy. This allows administrators to manage access, policies, and compliance over those subscriptions. These APIs expand your cost analysis capabilities by offering a new lens through which you can attribute cost and usage within your organization. Last year at the //Build conference we launched the Azure Cloud Shell in the Azure portal, providing our users with a cloud-native command-line environment from any device, anywhere in the world. Over the last year, we’ve seen incredible adoption, with thousands of users logging in every day. We’ve added some incredible integrations that make Cloud Shell even more powerful. We added automatic authorization for pre-installed open source tools like Terraform, Ansible, and InSpec. We’ve also partnered with other Microsoft teams to enable the Try It experiences for Azure and .NET documentation. Additionally, we worked with the Visual Studio Code team to embed Cloud Shell inside of Visual Studio Code and the Azure mobile app team to integrate Cloud Shell into the Azure mobile app for easy access from mobile devices everywhere. On June 4th 2018, Corey Sanders announced the general availability of Disaster Recovery (DR) for Azure Virtual Machines (VMs) using Azure Site Recovery (ASR) in his blog post about why you should bet on Azure for your infrastructure needs today and in the future. Azure is the first public cloud to offer native Disaster Recovery solution for applications running on IaaS. With this offering, you can make your applications resilient to even region level failures by replicating VMs into another region. 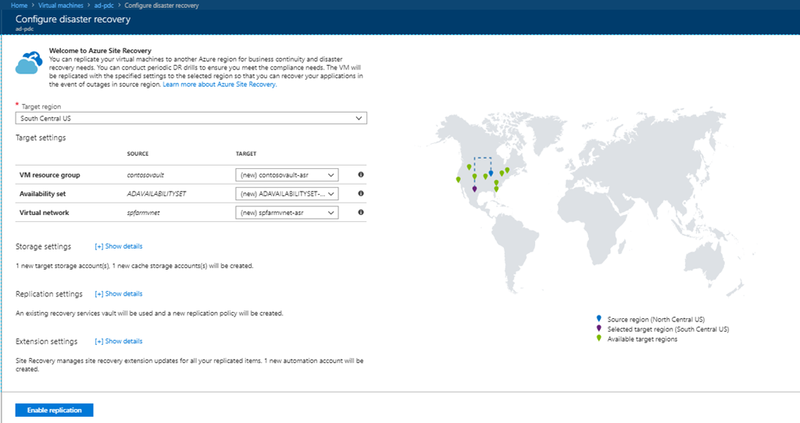 Along with Availability Sets and Availability Zones, Azure Site Recovery completes the resiliency continuum for applications running on Azure Virtual Machines. Key benefits No infrastructure required: You do not need any additional software infrastructure (VMs or appliances) in your Azure subscription to enable this functionality. You avoid all the complexity and cost associated with deploying, monitoring, patching and maintaining any DR infrastructure. 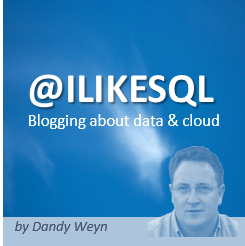 Metric Definitions and Metrics REST APIs, see this sample walkthrough. Azure Portal preview, see this sample walkthrough. Azure CLI commands. .NET SDK, try out these samples. Java SDK, try out these samples.